Your choice of size allows you to adjust the size of your gripping holes and create a smoother swing and release. 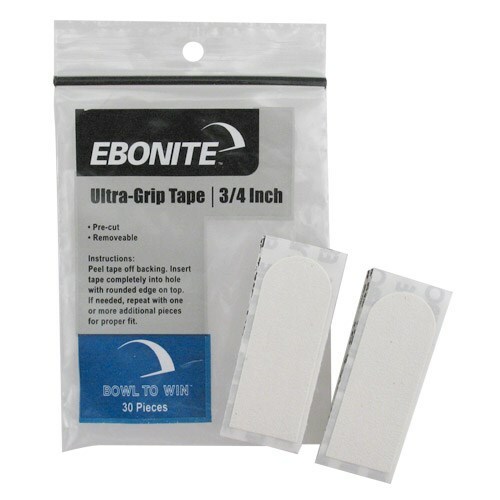 Due to the time it takes to produce the Ebonite Ultra-Grip Tape 3/4" Textured White ball it will ship in immediately. We cannot ship this ball outside the United States.